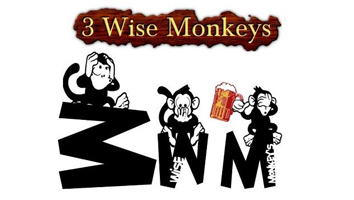 Near Khar Railway Station, 3 Wise Monkeys in Mumbai is easily commutable by locals. The Unicontinental is also another landmark to find this restaurant. 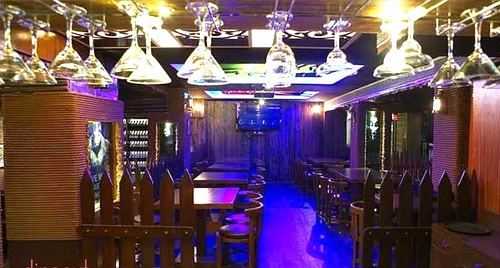 Open from 12:00 am - 11:59 pm, they specialize in serving authentic Chinese, Thai and Italian cuisines to patrons. 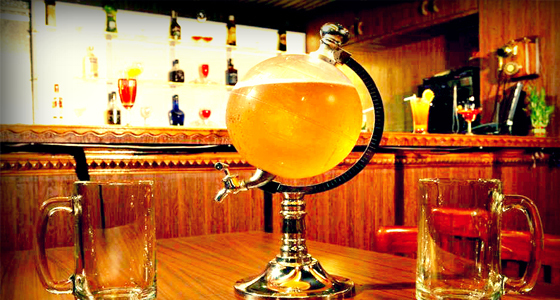 This restaurant was founded in the year 2012 and is known for the Beer Globe. 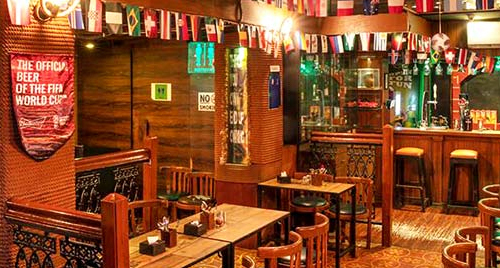 If you’re on the lookout for a nightlife scene or a casual hangout for lunch then this is the place to be.